It’s finally here! 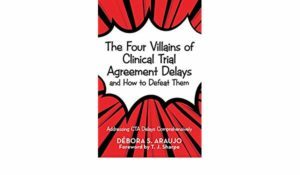 Our book on clinical trial agreement negotiations ‘The Four Villains of Clinical Trial Agreement Delays and How To Defeat Them’ is published! Watch this week’s video for more information on this practical tool for your toolbox and also to get a sneak peak into next week’s episode which you will NOT want to miss (hint: Investigator Site Payments anyone?). 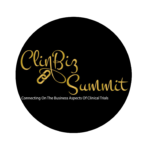 Grab a copy of the book for your and your team HERE. #thefourvillains to get the conversation going!